Will you be one of the lucky few to become Wanderers? Globe Telecom and Karpos Multimedia open 2018 with an awesome music and art extravaganza that’s guaranteed to get you hyped and ready to jam out with friends. 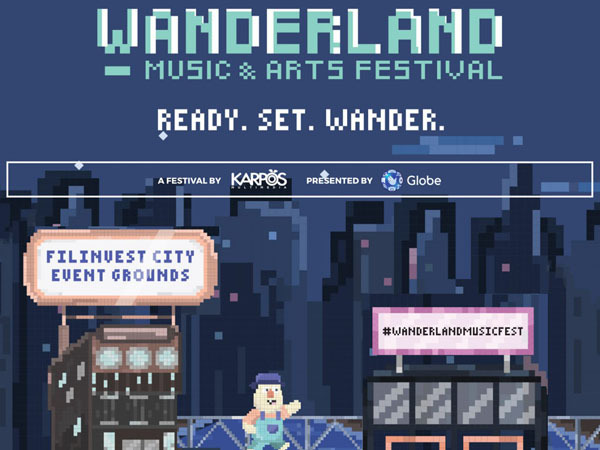 On March 10, 2018, Wanderers are set to head on to the Filinvest City Event Grounds in Alabang for this year’s Wanderland Music and Arts Festival. Now on its 6th run, the loyal Wanderland Community is in for a heightened musical experience with amazing performances by both local and international bands such as Irish band Kodaline, FKJ, Daniel Caesar, Lauv, Jess Connelly, Quest, IV of Spades, Ben&Ben, and Wanderband winners-Basically Saturday Night, Carousel Casualties, plus three more acts to be announced soon. There’s even something for art enthusiasts as four Wanderartists – JP Pining, Sam Bumanlag, Humbly, and Cholo Cardenas – will showcase their art live at the festival. As everyone counts down to festival day, Globe wants more fans to get a chance to enjoy Wanderland. Fortunately, 15 lucky subscribers will win two tickets each to Wanderland! The promo is open to all Globe Prepaid or TM customers who have registered to any GoSURF variants from January 15 to February 15, 2018. Winners will be drawn on February 16, 2018. For every GoSURF promo registered, the subscriber earns one (1) raffle entry per Php 5 charged. 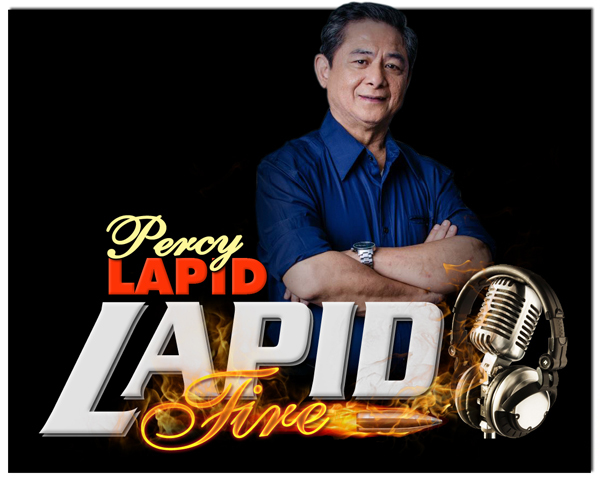 To validate your entries, text RAFFLE REG <Name/Address/Email/Age/Gender> to 2362. To check the total number of entries, send RAFFLE ENTRIES to 2362. To know more about the promo, send RAFFLE INFO to 2362. All contest winners will be notified by a call and text from an authorized Globe representative. Next: Tycoon KTV Club sa Aseana City dinudumog ng mga ilegalista! ?